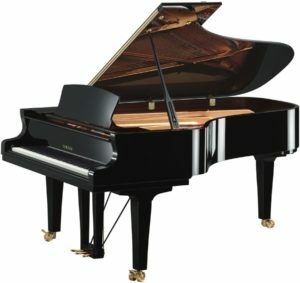 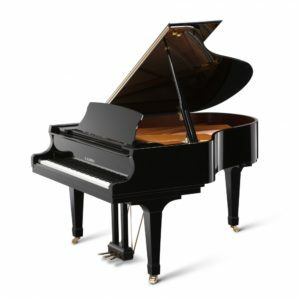 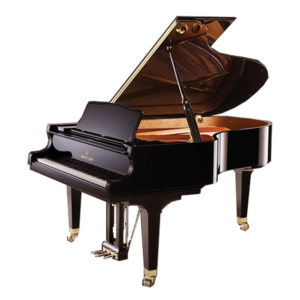 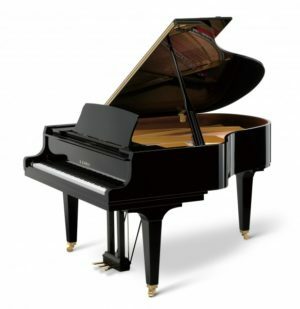 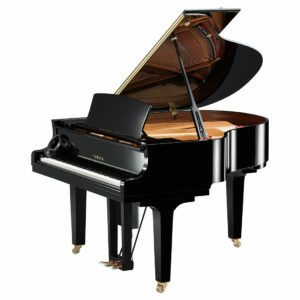 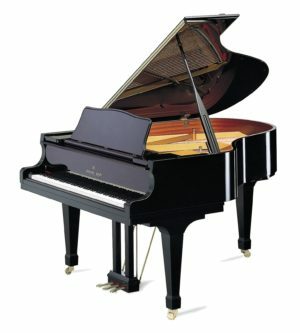 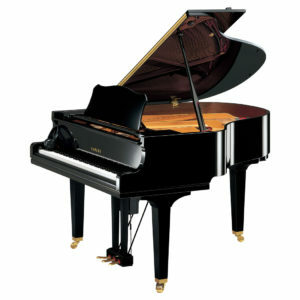 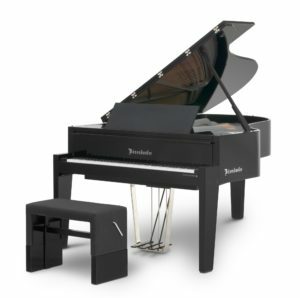 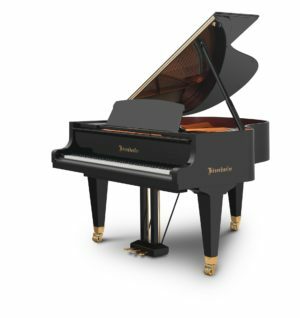 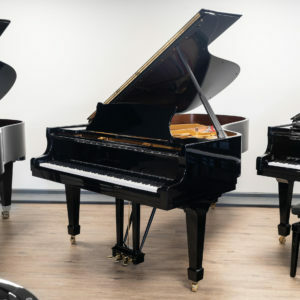 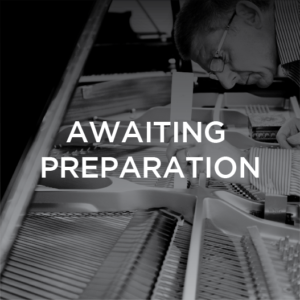 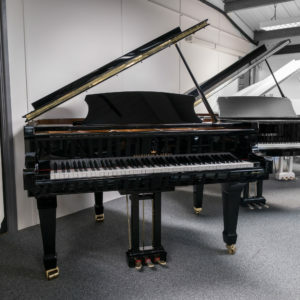 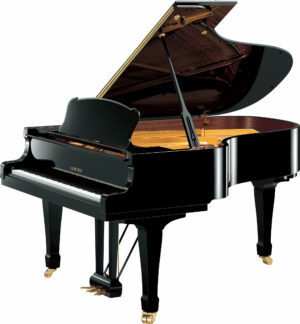 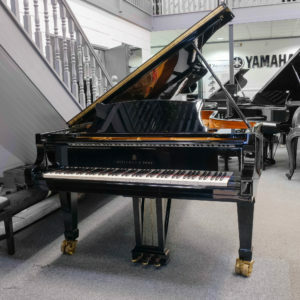 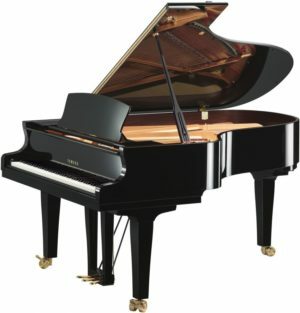 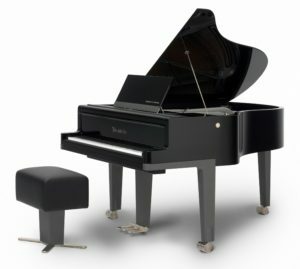 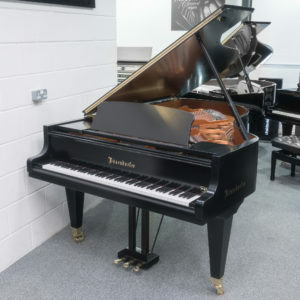 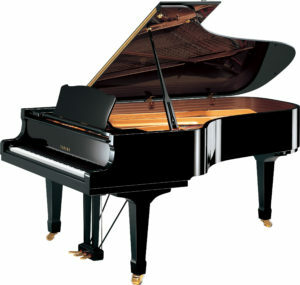 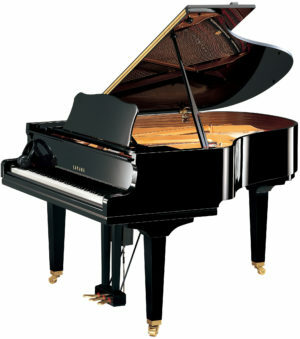 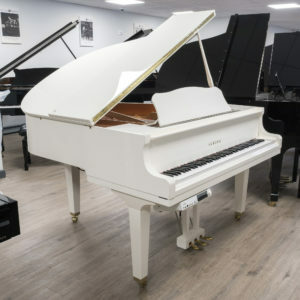 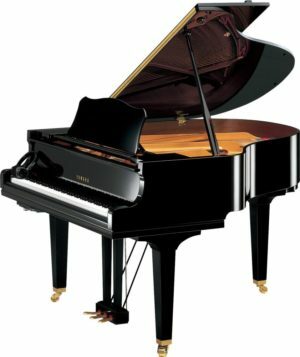 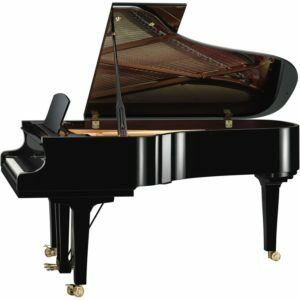 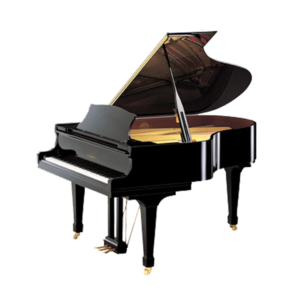 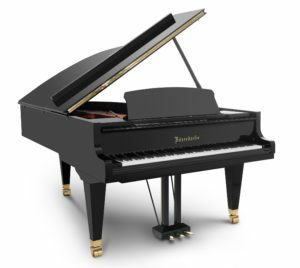 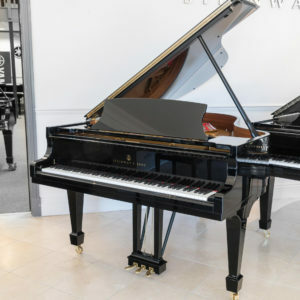 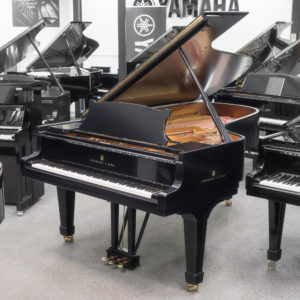 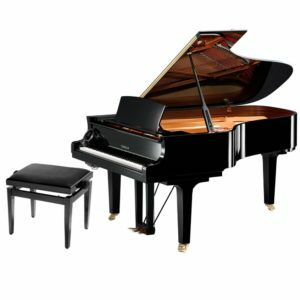 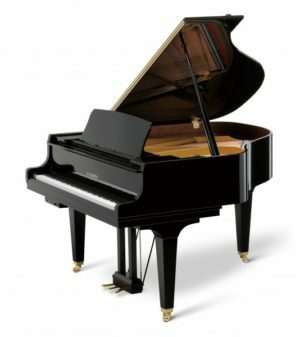 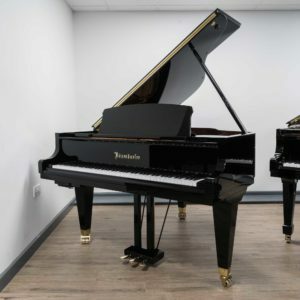 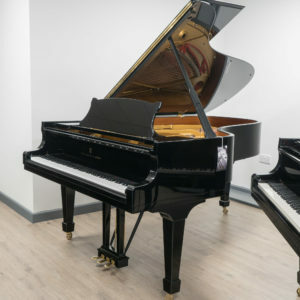 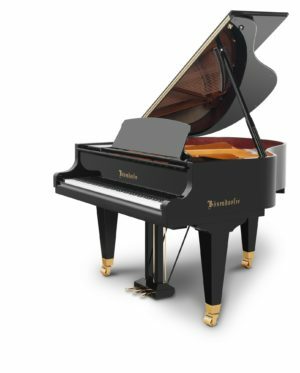 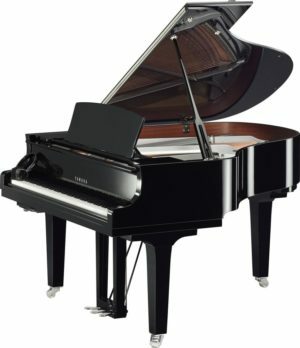 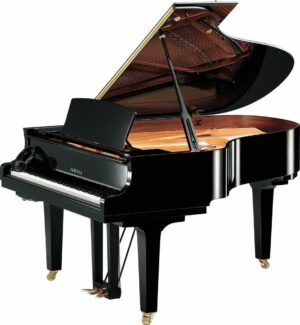 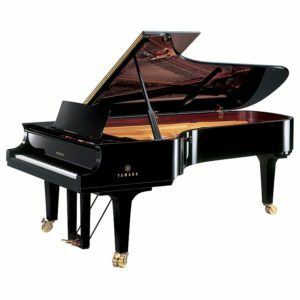 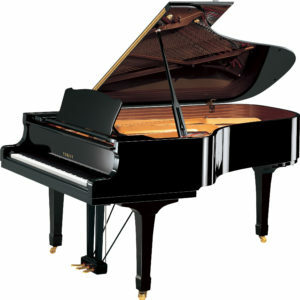 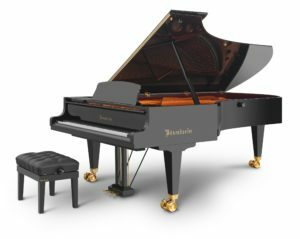 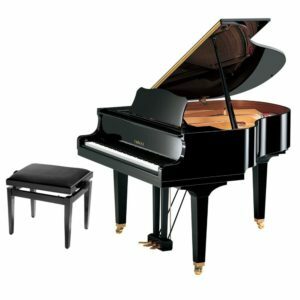 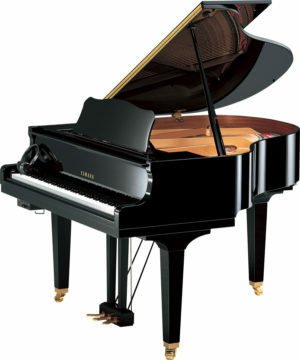 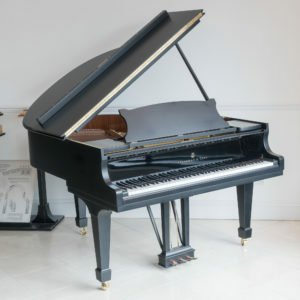 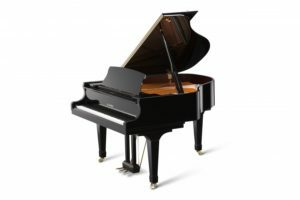 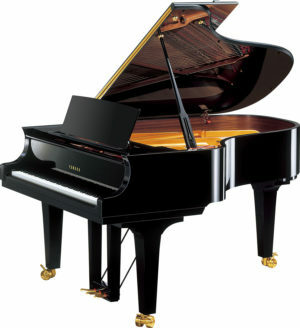 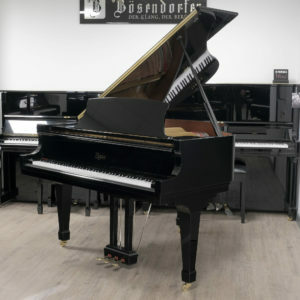 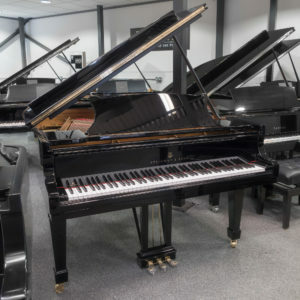 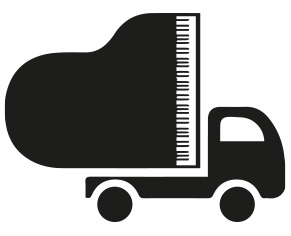 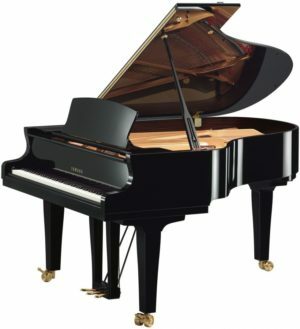 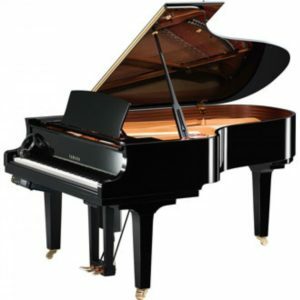 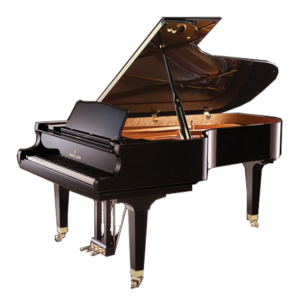 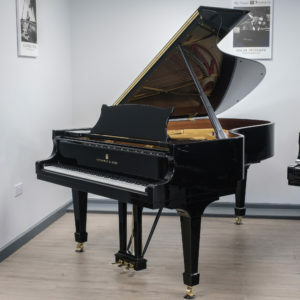 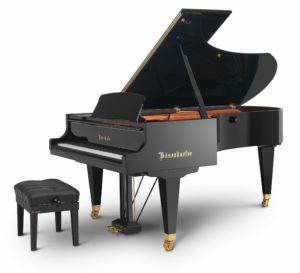 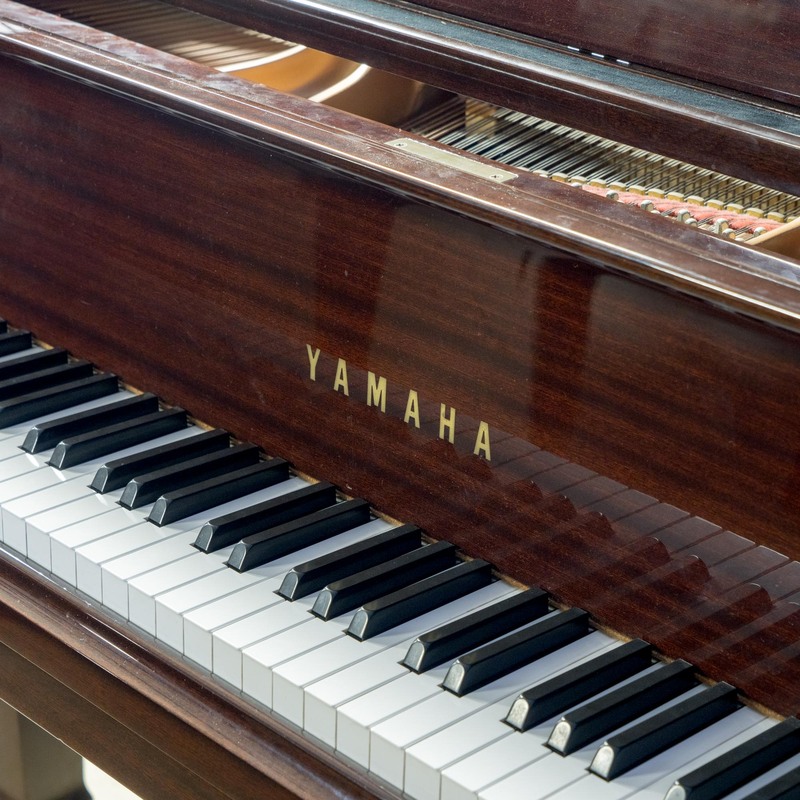 This piano is truly a beautiful example of a well cared for instrument. 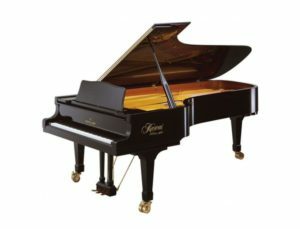 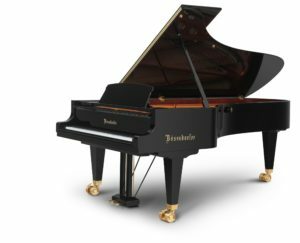 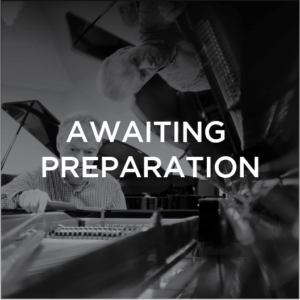 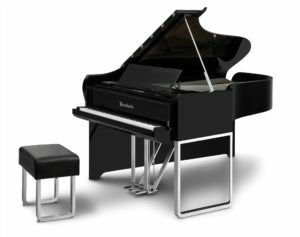 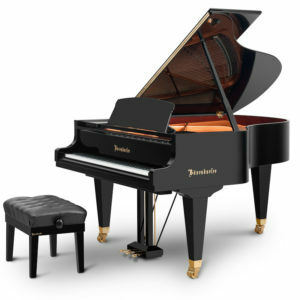 It possesses a rich, clear resonant tone throughout and the action is responsive and dynamic. 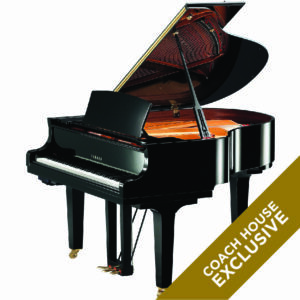 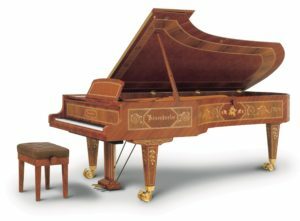 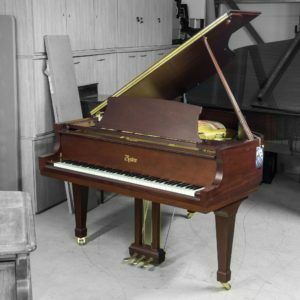 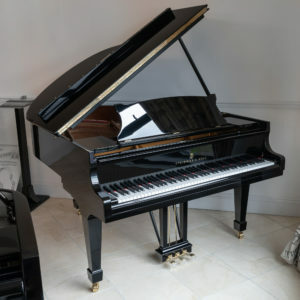 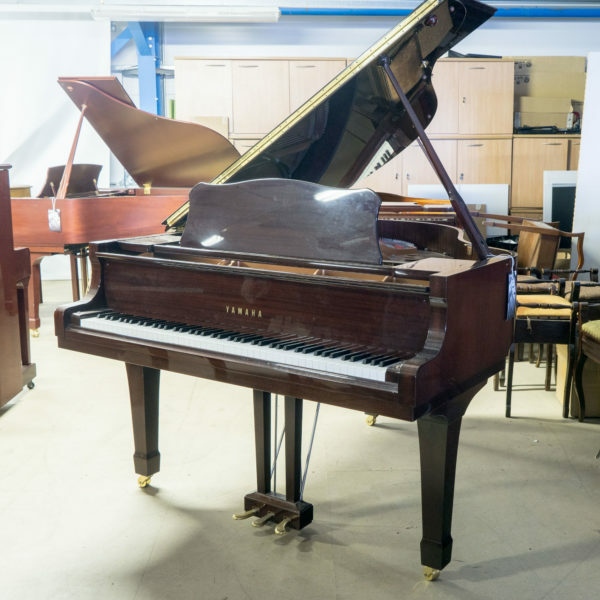 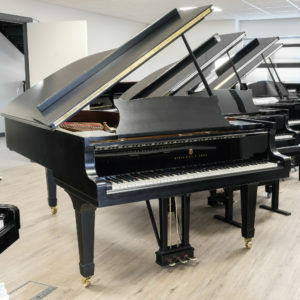 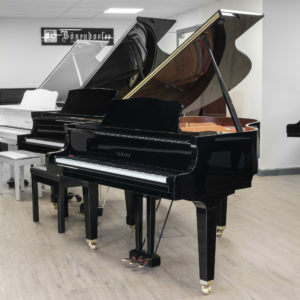 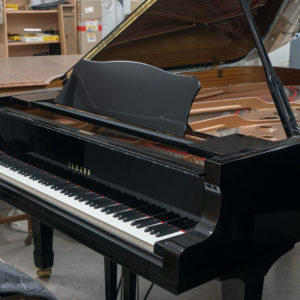 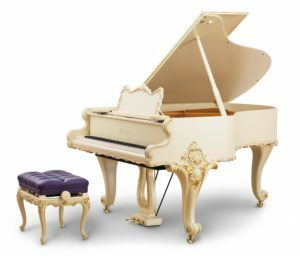 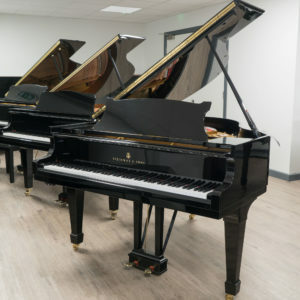 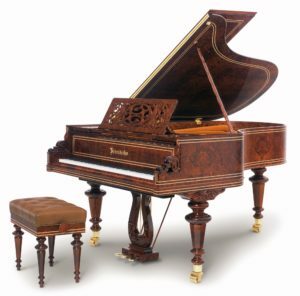 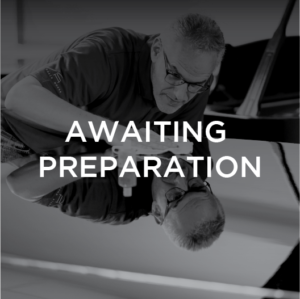 This piano features a polished mahogany cabinet.